Abstract. The EU and Russia have each sought to consolidate their influence in the Balkans and the relationship between Brussels, Moscow and Belgrade has never been straightforward. Back in the 1990s, the Brussels authorities helped the Milošević regime stay in power and only decided to oust it when such a move appeared suitable, whereas the Russians have sided with their fellow Serbs throughout. More recently, the EU’s position vis-à-vis the increasing authoritarianism in the Western Balkans has confirmed as long as its leaders were responding to Brussels demands, a whole range of detrimental policies at home would be of secondary concern. Russia, given its own modus operandi, has found the given setting extremely favourable to further its own influence in the Balkans and, when opportune, as in the case of Kosovo, at the EU level, by rejecting Kosovo’s independence and by discrediting the Brussels leadership for the failure to come up with a common position and durable solution in the fragile region. Biogram. 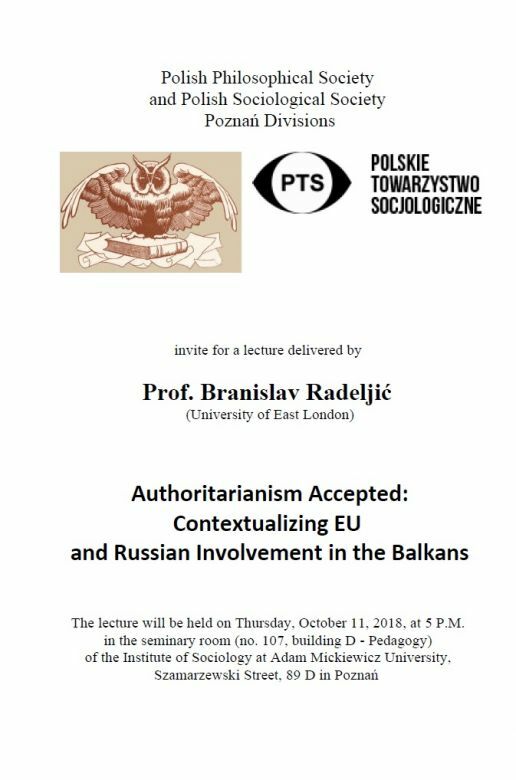 Branislav Radeljić is Associate Professor of International Relations at the University of East London, with research interests focusing on the study of European Union, East European and Western Balkan politics. He has held visiting fellowships at the London School of Economics and Political Science, University of California at Berkeley, University of Illinois at Urbana-Champaign, University of Michigan and University of Pittsburgh. 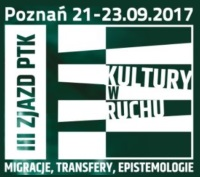 He is the author of Europe and the Collapse of Yugoslavia: The Role of Non-State Actors and European Diplomacy (2012), editor of Europe and the post-Yugoslav Space (2013), Debating European Identity: Bright Ideas, Dim Prospects (2014) and European Community-Yugoslav Relations: Debates and Documents that Mattered (1968–1992) (2017), and co-editor of Religion in the post-Yugoslav Context (2015) and Kosovo and Serbia: Contested Options and Shared Consequences (2016).